Since the basics of the black metal genre were lay down, a lot of time passed, and a second wave was about to form in the late '80s, and this new endeavour materialized in the early '90s. 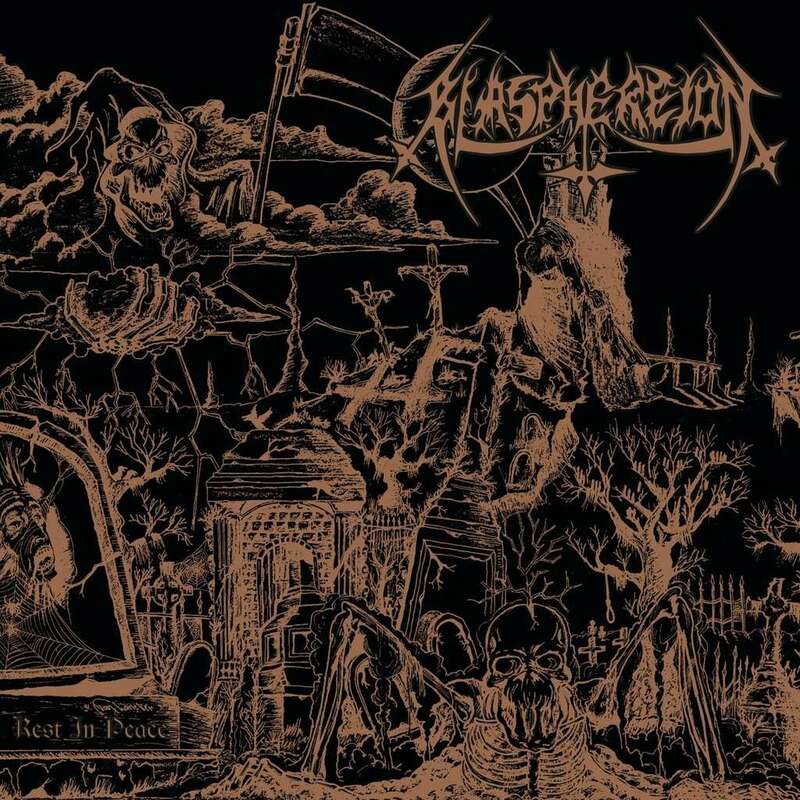 Root musically redifined the genre from the basics by the influences of Venom and Bathory. 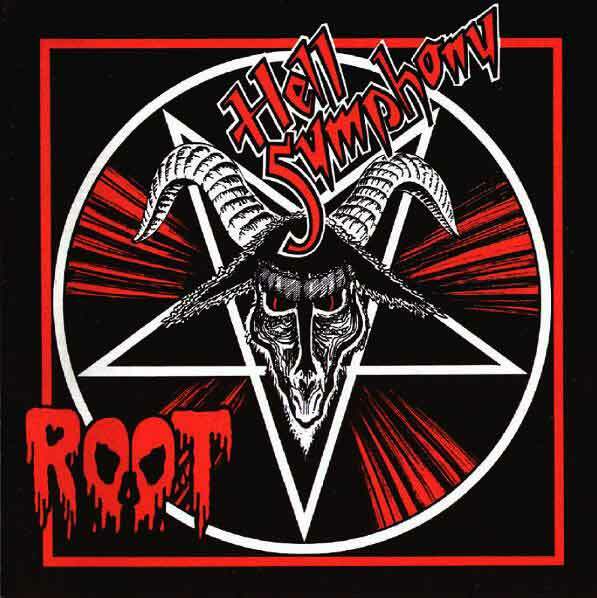 That means "Hell Symphony" musically is built up black metal straight from heavy/thrash elements. Similarly to some other rare tryings far from the Norwegian scene, they concentrated on the themes more than on the atmosphere. The concept was in their focus first of all, which was satanism at an even more direct way than it was usual in the scene that time. While most other bands only referred to some upper dark force, wrote blasphemous lyrics, or praised Satan, Root had a whole detailed concept. The album is completely dedicated to the demons and dark gods. 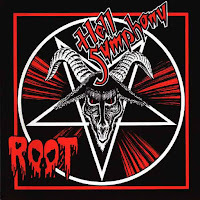 From Root's discography probably "Hell Symphony" became the most permanent record because of it's genuine approachment and role in the genre, which was quite modern in those times. Parallel to the Northern black metal scene, others also stepped on the dark path that was built out by Bathory. In influences partly isolated from that scene, Samael created it's own imaginations in a style that was very deep under ground that time. Unlike the Norwegian black metal bands, Samael didn't try to sound more noisy and sizzle than it would be needed, they always endeavor to clear sounding. As much as it's possible in this genre. Instead of extremely fast hammering they preferred mid speed, and slow downs were also common. That was because not the atmosphere was in the focus of their music, but the themes and they also involved melodies. These slower themes resulted a heavier feeling on "Worship Him" than what could be heard on other early black metal albums, and it's catchier the same time. Compared to the style that lately included the ordinary features of black metal, Samael lacks the intensity and the strong atmosphere. 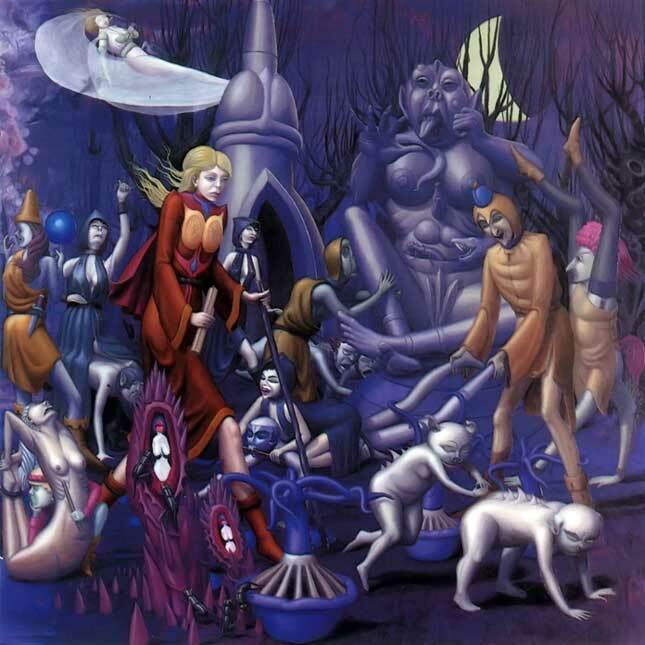 This album became an important classic of the genre, because of it's old school sound and the alternative direction they showed. France wasn't famous about taking piece from the extreme scene, and for a very long time similar bands simply don't had any chance to play or to get the support they needed from the audience, bacause simply they couldn't reach them. Massacra's music was everything but acceptable in France, so they didn't hesitated for long. They signed a contract with a German record label, for their thrash influenced aggressive music sparked more attention in Germany than in their homeland. 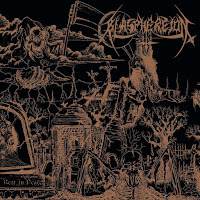 After the noisy debut "Final Holocaust", their second album showed more mature sounding, well composed themes, and exceeded their previously heard intensity. 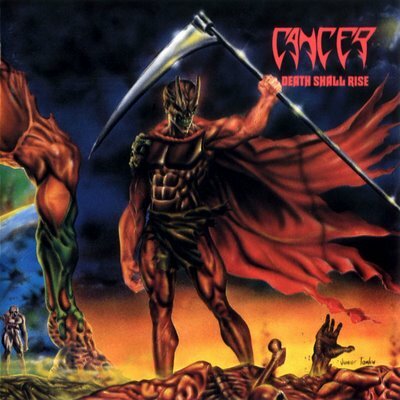 Soon their name became widely known and their popularity could be compared to bands like Pestilence or Cancer. This was also because of their albums were well distributed, and extreme fans could found them easier. 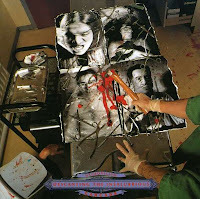 In style they were also fit to that line, their thrash/death rampage made "Enjoy the Violence" one of the most aggressive and intense albums of those times. There was no lack of experiments in extreme music in the early '90s. Blasphereion's "Rest in Peace" sounds like the mix of the actual musical influences of those times. The intense hammering is not lasting for long, and not having a main role, only lay down the basics of their music. Slow downs are common to extend their heaviness, and occasionally even to involve melodies. These slow themes could fit well into death/doom style, but only appearing for the same cause like the more melodic ambitions, to make the main view more colorful. Which somehow didn't became an important feature of the album, because of it's heavy, primitive sounding. This clouded heaviness reducing the effect of their experimentings, but their influence is not neglectable. Deep growling vocals are assisting, which reminding to the vocal style of Chris Barnes in the early period of Cannibal Corpse. No matter that "Rest in Peace" sounds like a simple old school primitive record for first listening, it could cause pleasurable moments for the fans of this style. 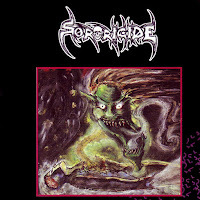 So many excellent extreme metal projects appeared from the Netherlands in the early '90s, like thrown out brimstones from some kind of hell pit on Earth. The Dutch scene was one of the strongest underground scenes that time and had a remarkable influence on the main metal scene. 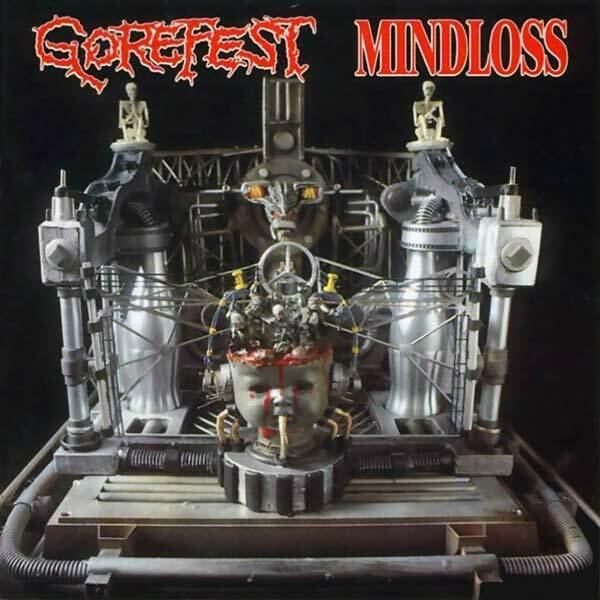 Gorefest went through a huge musical progression lately, and earned multiplied success with time, but their most effective and permanent album was their debut. 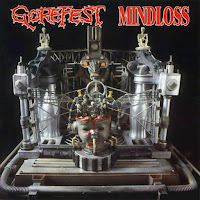 Except the usual features of old school death metal, "Mindloss" operated with common mid speed and very sick melodies which in fusion with deep, rude growling style created a heavy atmosphere. The vocals and the noisy hammering together could give a new definition to the term putrid sounding. To the music the expected heart-warming lyrical topics are assisting about gore and total insanity, wich fitting well to the main feeling. "Mindloss" couldn't be disappointing to anyone who's into the old school classics of death metal. 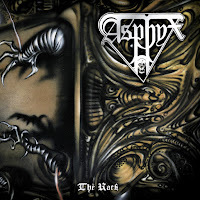 Asphyx's name was well known already in their demo period, but the wider international success came for them after "The Rack". 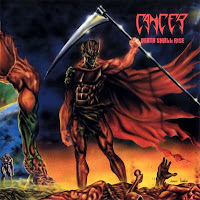 This album with it's noisy, dirty sounding which may often remind to the background noise of a sawmill, immidiately layed down the main features of the band, and made them an icon in extreme music. This noisy heaviness was partly the outcome of the low budget of the album recordings as well probably, but this was fitting to the bands imaginations for a new kind of heavy sounding. The concept was to play something simple, primitive but very raw and heavy the same time. 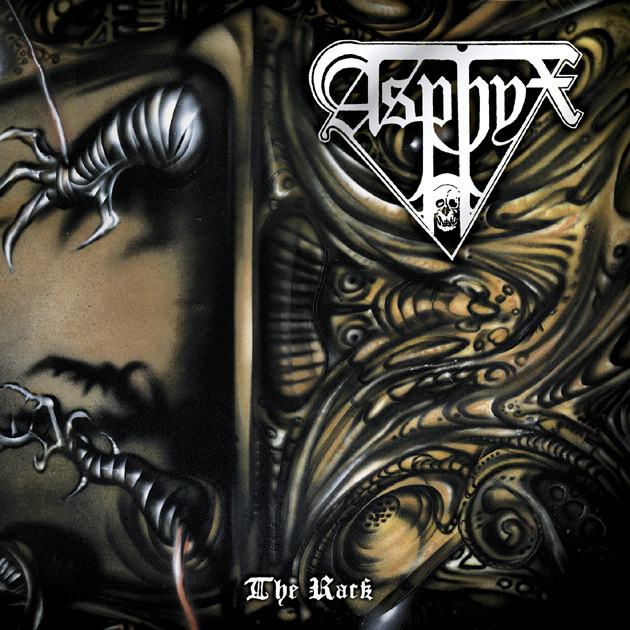 While most bands that time were into speed up their music as much as it's possible, Asphyx chose the opposite way on the side of a few bands, looking for heaviness by slowing down. The band lately became an important influence of the death/doom style as one of it's first well known pioneers. Martin van Drunen's (Pestilence) suffocating vocal style turned the main view quite hopeless and desperatate and added an apocalyptic feeling to their music. A masterpiece of old school musickness! Finland had it's own style of death metal, and this scene had it's own characteristics, and could be distinguished from the other scenes. Similarly to the Swedish scene, they also operated with simple and primitive themes, but involved more melodies. 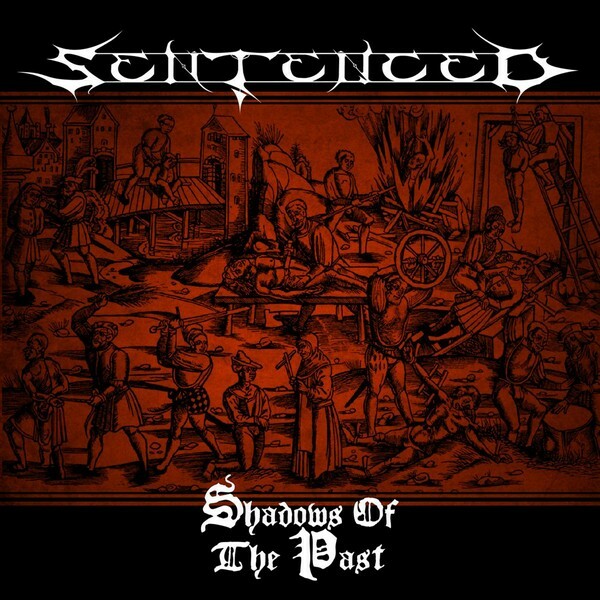 On the side of Sentenced, which band represented a more complex and mature sounding; Convulse was an important influence in the development of the Finnish scene. "World Without God" was on the other side. This album had a quite putrid sounding, and rude, primitive impression, but meanwhile created an atmosphere, which gave a a new feeling to the unfriendly main view. The melodies, which made this scene more consume-able, were in embryonic form this time, but there were very catchy themes already. Occasionly their melodic ambitions were shown as short breaks in the middle of raw brutality, but "World Without God" is still a pretty raw album with all features of old school death metal. 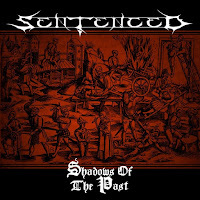 Before Sentenced became the favorite of the mainstream metal fans with their melodic, gothic music, they had a very strong and excellent death metal album as a debut. Their earlier style was so different from their late one, that it couldn't be told that the same band played both music. "Shadows of the Past" lacks the feeling and freshness of a beginner band somehow, it's a pro and well composed album, and it sounds like there is nothing accidental. Perfect in themes and sounding, and shows larger diversity than most bands that times. Finnish death metal was usually more melodic than what could be heard from the other scenes, so that parameter also took a role to make the main view more exciting. The songs are longer than usual too, filled whith various themes built together, which proves the wealthiness of their musical imaginations and wide range of creativity. No boring moment could be found on this album, it was probably the top masterpiece of Sentenced, and also a heavy record of the past. Plenty of very interesting forgotten albums could be found from the golden age of extreme music. Sororicide's one and only full-length album fits to all features oto the term "old school death metal", but somehow it points toward on the main scene's rageful hammerings. Frequent tempo changes are usal on "The Entity", which is filled with various exciting themes. The sick melodies creating a genuine atmosphere, which could be described as weird or insane the same way. There is some melancholic and ominous feeling too, so no matter with how simple themes they were operating with, the result is not simple at all. It's something complex, which needs to be listened over and over again, to find out a new impression every time. So in general these occasional melodic moments, and short sick solos making the whole album's sounding so catchy, and adding a pulling-off awesome feeling to it which couldn't be compared anything else. 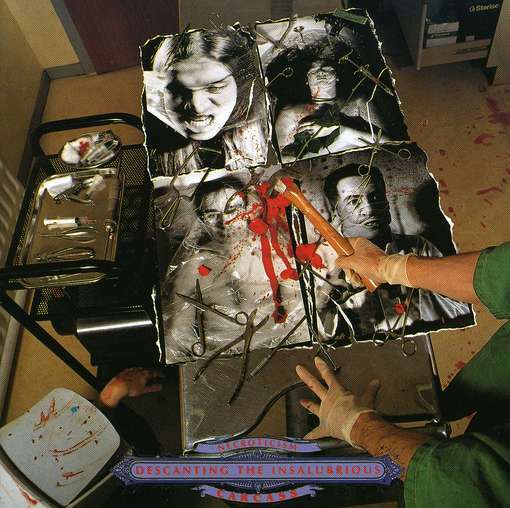 "The Entity" is a very underrated masterpiece of the early '90s extreme metal scene.